* Enterococcus faecalis and Enterococcus faecium. 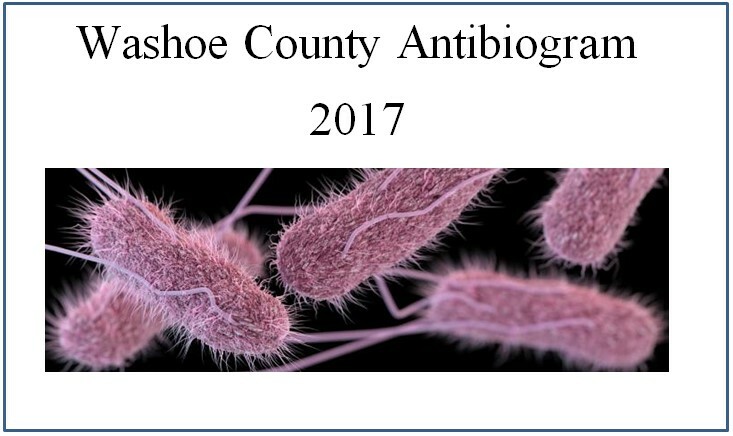 ** Data from the Washoe County Health District's surveillance project, not based on hospital antibiograms. *** The number of isolates in 2017 was under 30. Therefore, the last available data are displayed here.